As I was producing this week's episode of Subject Matters, I couldn't escape the fact of it's release coinciding with Easter. 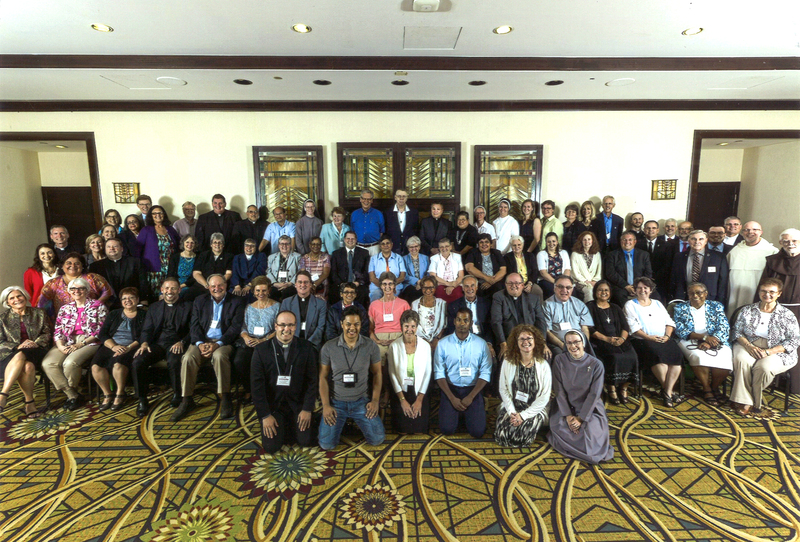 The book, "Towards Unity: Ecumenical Dialogue 500 Years after the Reformation," is a collection of essays written by ecumenical "insiders" who have contributed in no small way to the various dialogues among Christian churches over the past few decades. The show premieres on S+L Television on Easter Sunday at 8:30pmET. 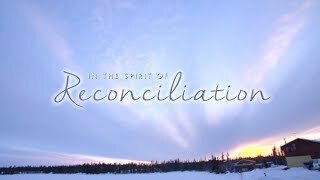 Ecumenical dialogue, like Holy Week, is a process rooted in hope. And hope, as we know, often seems pointless. 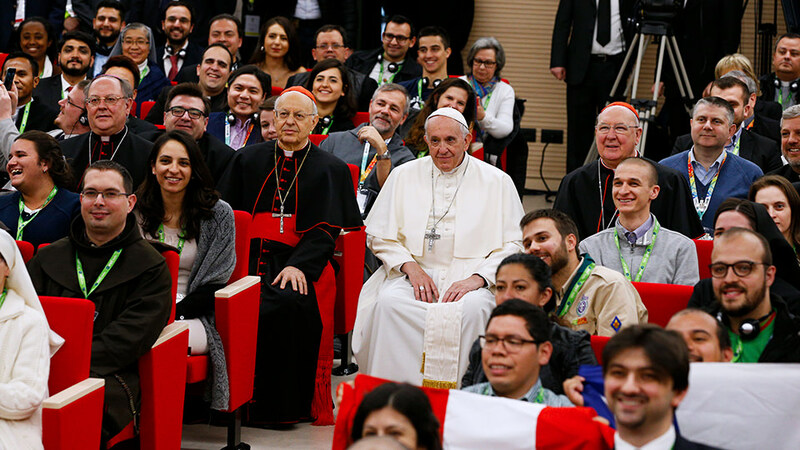 Observers and participants in ecumenical dialogue will readily admit that full, sacramental communion between the Christian churches is still a long ways off. Let's be clear: over the past fifty years we've accomplished more than anyone could have imagined. But, paradoxically, part of the maturation process of the various bi-lateral and multi-lateral dialogues especially over the past decade has been this very admission. In a sense, we've journeyed far enough together to know more precisely how much further we still need to go. Much further. 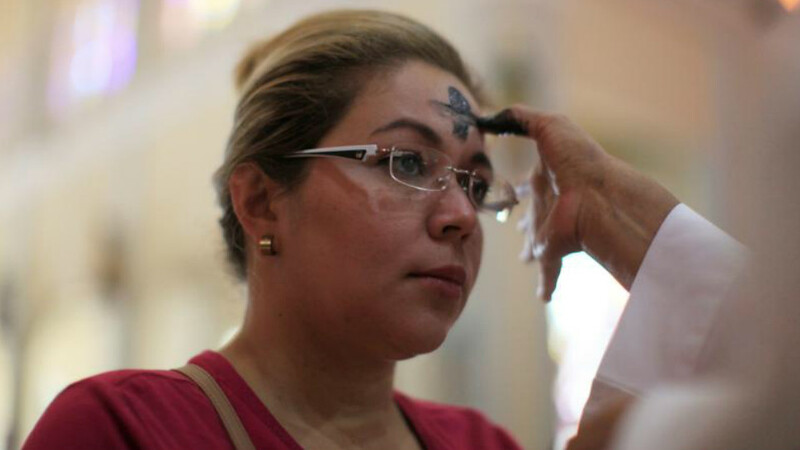 The movement through Lent into Holy Week stirs similar feelings. Lent is a period of renewed determination, of honest dialogue with God that is both life-giving and humbling. At the end of the long journey, when we're fatigued and perhaps frustrated, the greatest hurdle is yet to be overcome: the cross. The truth stares us in the face. On the 500th anniversary of the Reformation, the ecumenical movement seems to have entered a "Holy Week," where the churches can look back at all that's been accomplished, and know, deep down, that the looming hill of Calvary has yet to be climbed. Perhaps there is a feeling that we've come as far as we can. Our proximity to the cross is the paradoxical sign of unsatisfied accomplishment. Where is the hope? As the Easter Triduum reminds us each year, it is always darkest before the dawn. Easter inevitably comes. And, perhaps more importantly, we have a guide through the darkness. Jesus climbed the hill of Calvary before we did, to show us it's possible, and to greet us on the other side. What we Catholics and the other Christian churches have in common above all else is the cross; it is the same cross we have to carry. When faced with this reality—as today persecuted Christians are—it matters little what point of theology you are unwilling to compromise. "Those who persecute Christians make no distinctions among the religious communities," Pope Francis has said many times. The cross makes no distinctions. Would any of us attempt to carry the cross alone? Can't we carry it together? The contributors to "Towards Unity" certainly believe so. "Do not depend on the hope of results. When you are doing the sort of work you have taken on, essentially an apostolic work, you may have to face the fact that your work will be apparently worthless and even achieve no result at all, if not perhaps results opposite to what you expect. As you get used to this idea, you start more and more to concentrate not on the results but on the value, the rightness, the truth of the work itself. And there too a great deal has to be gone through as gradually you struggle less and less for an idea and more and more for specific people. The range tends to narrow down, but it gets much more real. In the end, it is the reality of personal relationships that saves everything."